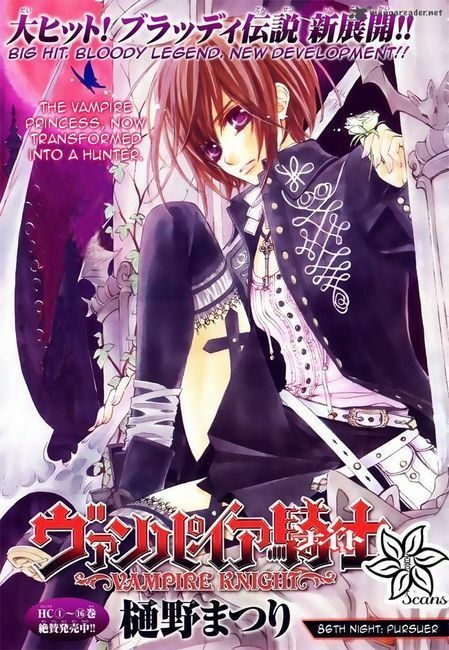 Yuki the Vampire Hunter. . Wallpaper and background images in the Yuuki Cross/Kuran club.